« Look who is on eBay this week! It has been awhile since I updated the blog. Have you missed me? I got a new lens for my camera and was testing it out with this charming Baby Face Fairy. 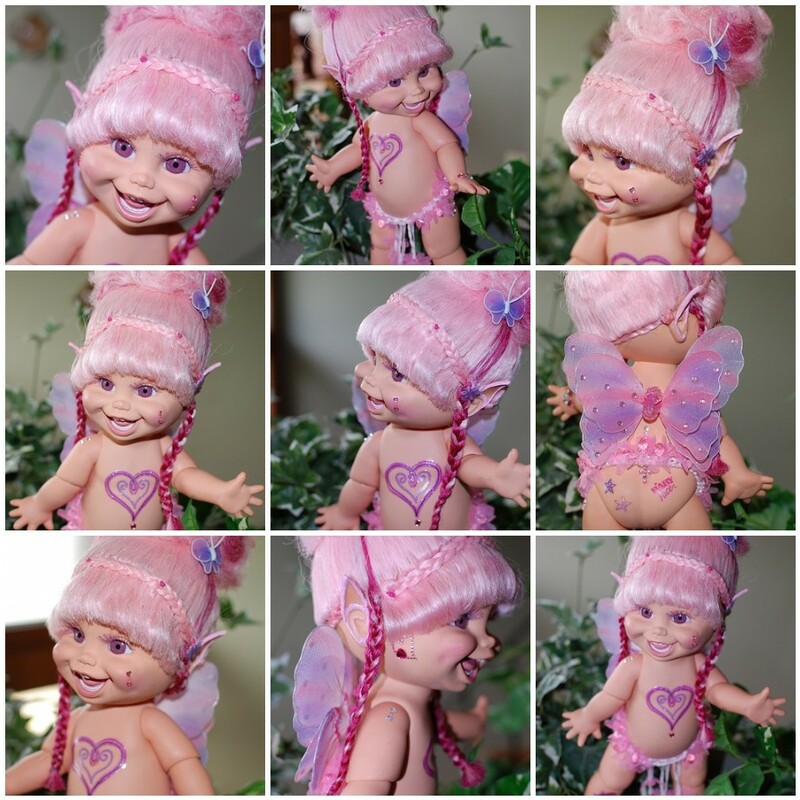 She is a custom OOAK Natalie made by the talented artist, Alisa Williams. Hope you enjoy her as much as I do. Have you done any DIY make overs on any of your Baby Face? I would love to hear about/see yours. Maybe we could make a Photo album. I will be trying to update more often and hopefully will also be able to resume the website revisions soon too!